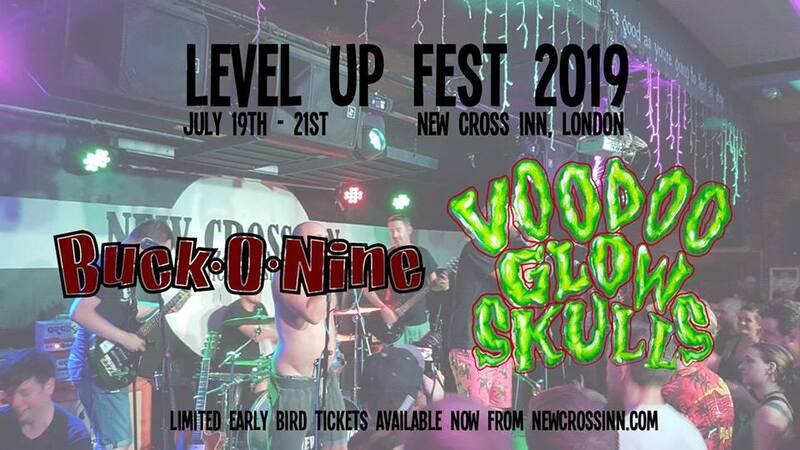 London’s leading ska punk festival has announced Voodoo Glow Skulls and Buck-O-Nine as its first headliners for 2019. Taking place at the New Cross Inn from 19th – 21st July, Voodoo Glow Skulls and Buck-O-Nine, the latter of who are making their first UK appearance in 17 years, join such other Level Up alumni as Big D And The Kids Table, King Prawn, The Filaments, David Hillyard & The Rocksteady Seven, Random Hand and Lightyear. 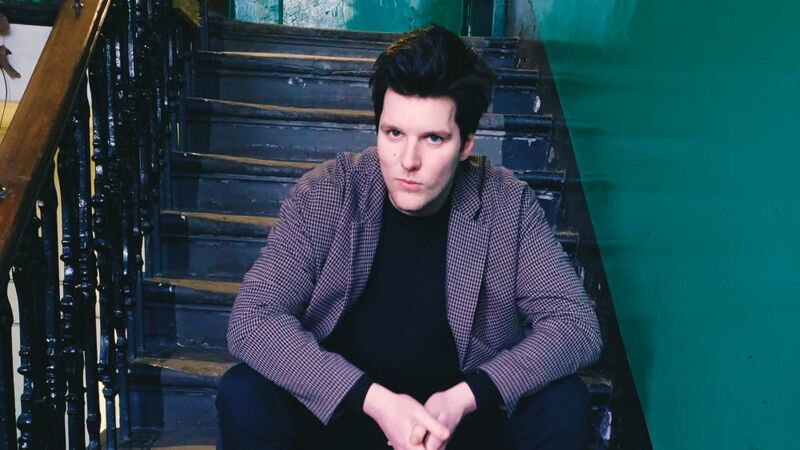 Now entering its third triumphant year at the venue, Level Up Festival was originally the brainchild of Be Sharp Promotions (London), Fishlock Promotions (Bristol) and El Topo Bookings (Mol, Belgium) in 2017, and has seen spectacular success for such a new festival, selling out multiple days each year so far. Now an essential date in the UK ska punk calendar, stay tuned for more announcements over the coming months. Limited earlybird weekend tickets are on sale now.